Every Monday (starting today!) I’m going to post the weekly challenge on Facebook, so it’ll help if you have ‘liked’ my page (you can do it here). You’ll be committing to five days of ab-work per week, but at the beginning it should take you no longer than five minutes per day to complete. 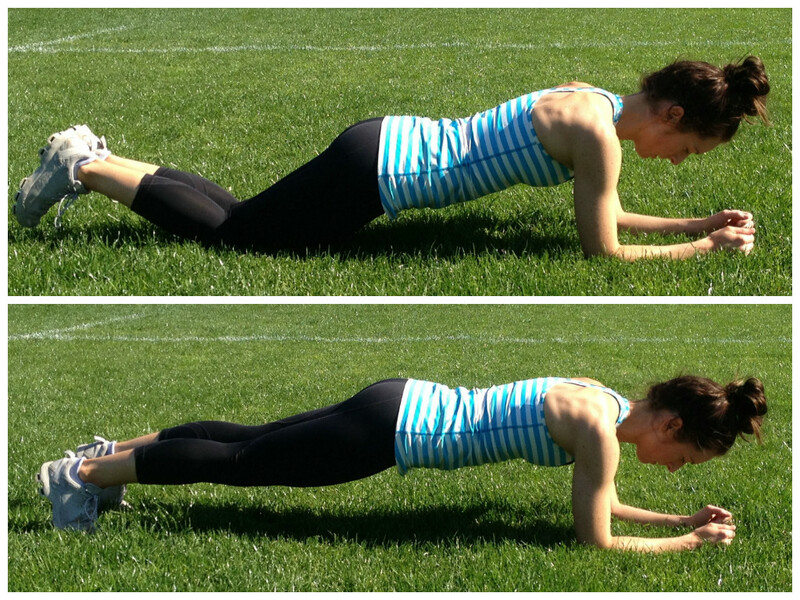 Don’t be concerned if you haven’t done any ab work in a while either – the challenge has been designed for beginners! And if you’re a little more experienced but still want to get involved then just add this on to your regular routine. I’m going to take a photo before I start the challenge, and another when it’s over. It’s obviously completely up to you, but I’d suggest you do the same. It’ll be nice to have a little proof that all your hard work has paid off. On that note, I do need to mention one thing – this challenge should be combined with a good diet for best results. These exercises will make your core and abdominals stronger, but you’ll never be able to see those bangin’ abber-dabbers if your body fat % is too high or you’re making bad dietary choices. OK, with all of that in mind, I’ve got some demonstrations of the exercises themselves for those of you who are feeling a little unsure. Enjoy! Last thing to remember – this is not just about how close you can get to a six-pack; it’s also about protecting your lower back, improving your posture and stabilising the powerhouse that is your core. So let’s get to it – a tighter, tauter, stronger mid-section is just 28 days away! *As always, you should consult your doctor before commencing a new exercise regime.